Butternut Squash Risotto Recipe - Foodie Friday - THE OLIVE BLOGGER - Recipes your family will love! Well this is different. I never thought of adding squash to risotto before. Very unique combination. I would be willing to give it a try. I would have to add my mushrooms though! You won’t regret trying it Anita! It is so full of flavor! I love butternut everything! I will definitely be making this! You are gonna LOVE it! I am a huge butternut fan too!! Easy enough to make just have to add the squash. It is so versatile which is what makes it such a great recipe!! I love risotto but I’ve never tried a butternut squash version before. Will need to make this soon, it looks great for the cooler weather. Thanks, I hope you try it, I know you will love it!!! So I’m really excited about this recipe. 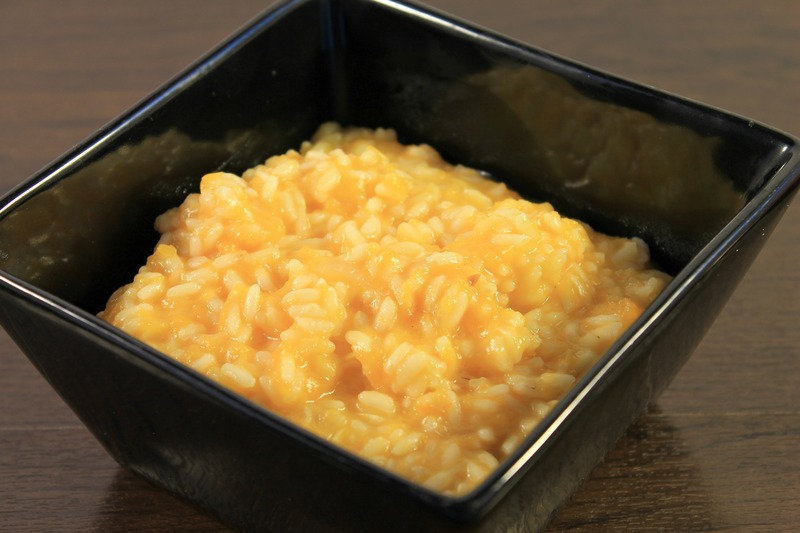 1) I love risotto 2)butternut squash is a healthier trade for many other starches. Thank you for sharing!